We're almost through the month of May, it's hard to believe it's come and gone! 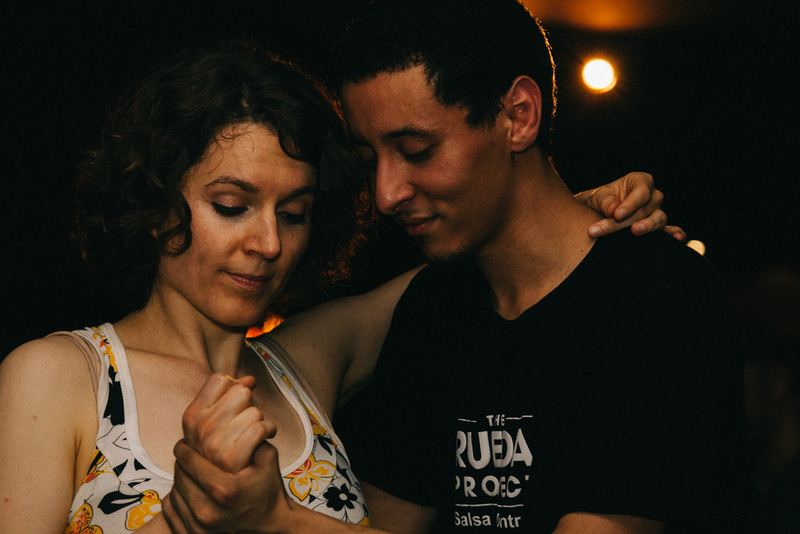 The May edition of Bailando on May 9 was the best one yet, with friends coming down from Montreal to party; within 24 hours we danced rueda in two clubs, in two provinces and on the street. In one word it was awesome! A huge thank you as well for the continued support of the Ottawa/Gatineau dancers. You have made Bailando a hit three months in a row. Here is the 411 for June! As the party falls on the same weekend as the CHEO Telethon, we will donate a portion of the proceeds to CHEO and also have a collection available for those who'd wish to donate! Be a CHEO hero today! In case you missed them on Facebook, here are a few pics from May! Thank you DJ Addiction for the great pics Not only an amazing Kizomba DJ and dancer, he is a good photographer as well! Apart from playing at the Bailando social, I was lucky enough to play at three Cuban nights this month: the Esquina de La Rumba concert at le Petit, at a special Cuban night hosted by Ritmo Baile at Discoteka, and at the the first edition of Cubania in Montreal with live band Cuban ensemble. It's been a blast playing a ton of my favourite Cuban timba and salsa hits, and each night ended on a high note. 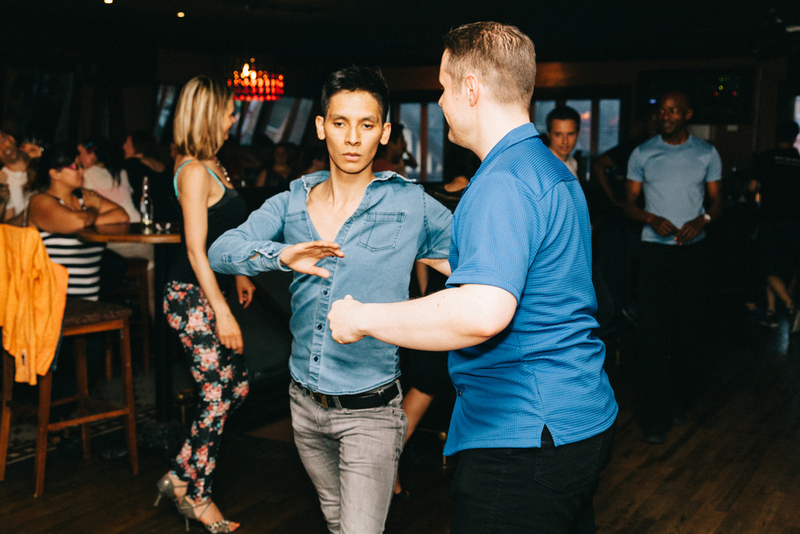 The last event of the month will be at the monthly Capital Kizomba social at Discoteka tomorrow, Friday May 29; come and get your groove on!